Think for a minute about the irritating obstacles that often accompany the traditional leasing process. Lessees are routinely forced to travel to multiple dealerships looking for their new vehicle only to be encountered by opportunistic sales professionals offering limited selection and high monthly payments. 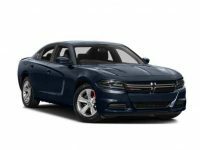 Dodgeleasedeals.net has taken the entire auto leasing process put it online. 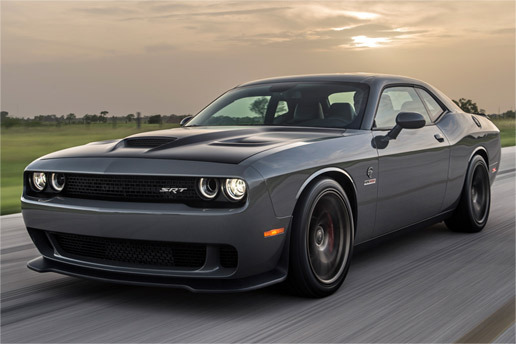 Shop for your next car or truck from the comfort of your home or office. 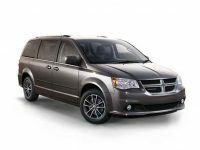 Offering a virtually unlimited selection of quality, low-mileage vehicles, concierge-like customer service and easy credit approval, we are confident that we can find the perfect car or truck for you. 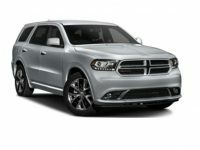 Call Dodgeleasedeals.net today at 347-414-9777 to start the leasing process. By putting the auto leasing process online, we are able to work with multiple dealerships in the NYC and NJ area to give you maximum selection and choice. 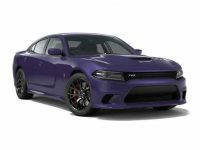 In addition to Dodge, we have all the makes and models you know and love, including Acura, Jeep, Lexus, BMW, Toyota, Honda, Nissan, Mercedes, Volkswagen, Infiniti, Land Rover, Porsche, Audi, GMC, Ford, Maserati, Chevrolet, Chrysler, Jaguar, Cadillac, Hyundai, Kia, Mazda, Subaru, Lincoln, Fiat, Volvo and more. If you don’t see the car or truck you want, contact one of our leasing professionals and we will help you locate it quickly. Our vehicles are meticulously cleaned and maintained to offer maximum peace of mind and comfort. 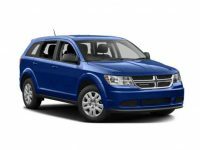 One of the most difficult and trying parts of the auto leasing process is the inability of many lessees to get approved for an affordable monthly payment. 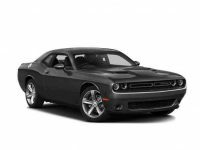 Dodgeleasedeals.net works with customers of various credit histories and we are confident that we can find the car or truck for you at a price you can afford. We offer customized short-term leases and can even help you transfer your current auto lease or terminate it early so you can get behind the wheel of your new car or truck. You don’t have to be afraid of the auto lease application process anymore. The auto lease process starts with browsing our extensive online inventory to find the car or truck you want. Once you’ve selected a vehicle that interests you, start by filling our online application process to get the ball rolling. Our experienced and qualified leasing professionals will be in touch to collect the necessary paperwork and walk you through the next step. We can even arrange for home delivery of your vehicle, should you find yourself unable to pick it up in person. 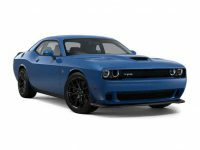 Dodgeleasedeals.net is committed to offering the best possible auto leasing experience to our friends and neighbors in NYC and NJ. Call us today at 347-414-9777 to discover what we can do for you.